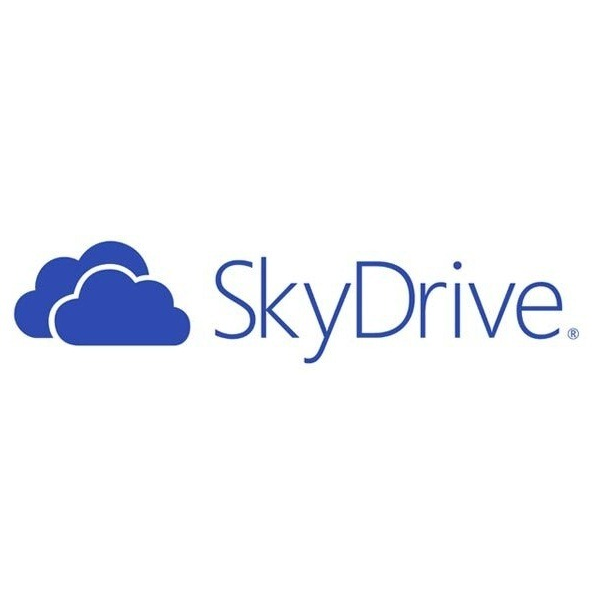 Recently, Skydrive users have complain on various sites and that the sync speed on their Skydrive client is slow, or taking too long to sync a large amount of data. Fortunately, there are a couple of tweaks/solution/fixes users can easily implement to speed up the sync speed of Skydrive client on Windows. There are 2 configuration files which users can play around with, but do note that you are going to proceed at your own risk! Before editing these 2 configuration, do ensure that your Skydrive background application in is not running. Press the Windows + R key combination to open up the “Run” Dialog. Alternatively, enter for “Run” in your windows search field. Next, type in %localappdata%MicrosoftSkyDrivesettingsglobal.ini and press “Ok”. “global.ini” can be opened via many text editor. the most common text editor for Windows would be “notepad”. if it does not already automatically associate *.ini file to notepad, choose notepad as the default editor. The acceptable values of numberOfConcurrentUploads is either 1, 2, or 3. By default, SkyDrive would have only 1 concurrent connection to the server. Lastly save your changes to global.ini and start restart SkyDrive background application. If you wish to tweak it further, proceed to 2nd configuration file before restarting SkyDrive background application. Next, type in %localappdata%MicrosoftSkyDrivesettingsClientPolicy.ini and press “Ok”. “ClientPolicy.ini” similarly can be opened via many text editor. the most common text editor for Windows would be “notepad”. if it does not already automatically associate *.ini file to notepad, choose notepad as the default editor. Look for the field “BackgroundPollShortIntervalSeconds” in the “ClientPolicy.ini” file. The default attached value should be “314”. This default value tells SkyDrive background application to poll the server approximately every 6 minutes to transfer. You may try to use a lower value, such as “30” to enabling polling every half a minute. Do monitor your system resources (Ctrl + Shift + ESC) if you wish to set the polling interval to a lower values. Some users have reported differing values in the BlockSize as well. It is recommended that if you have a slower connection speed, adjust your BlockSize to a lower value. Do make sure that these values are of “power of 2”. The below are samples of 4096(4MB) and (1048576)128MB BlockSize. Do monitor your network resources (Ctrl + Shift + ESC) if you wish to set the BlockSize higher. Lastly save your changes to global.ini and start restart SkyDrive background application. Next Post Azure Endpoint name ‘xxxx’, property ‘LoadBalancerDistribution’. The value ‘sourceIPProtocol’ does not match ‘ for LB set ‘xxxx’.